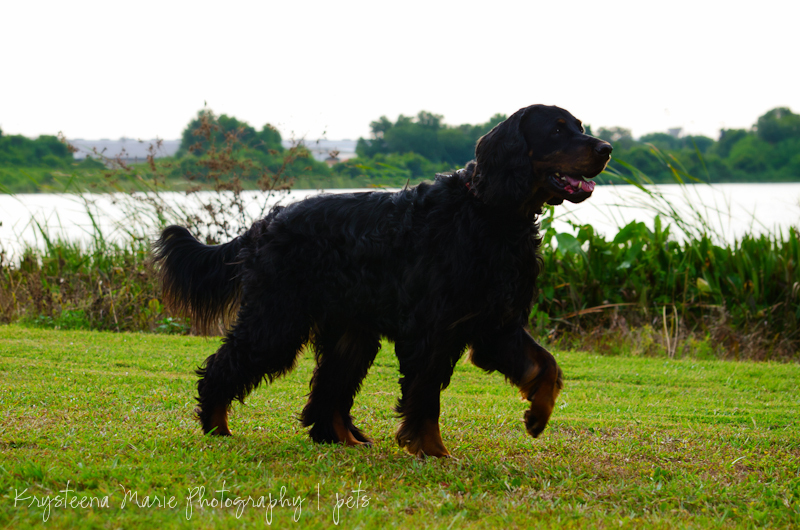 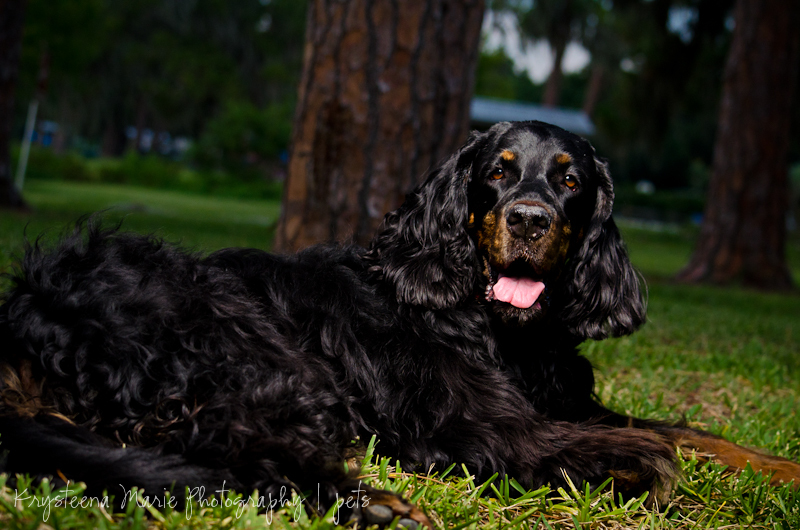 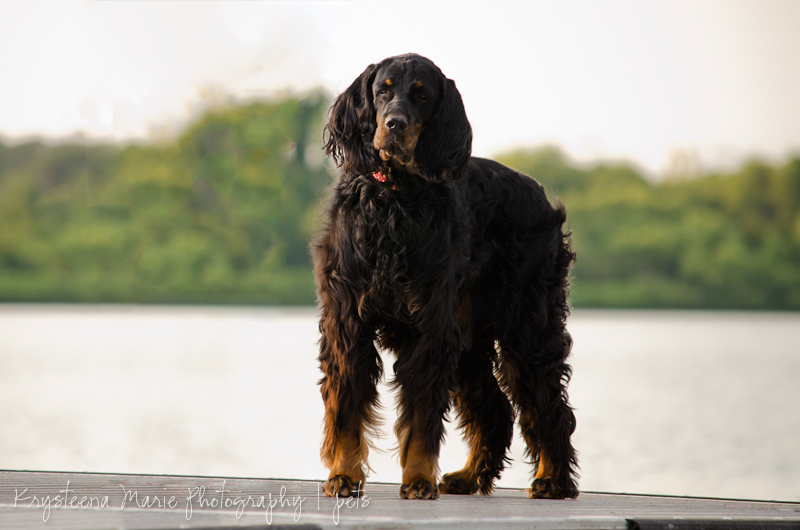 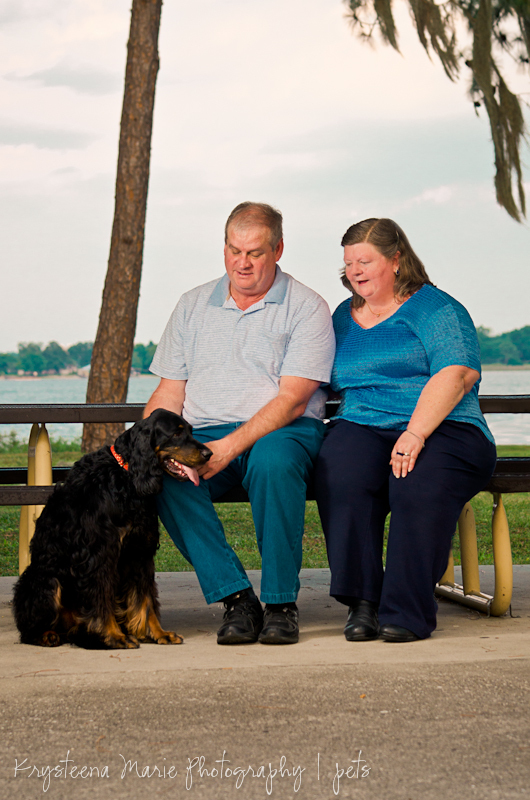 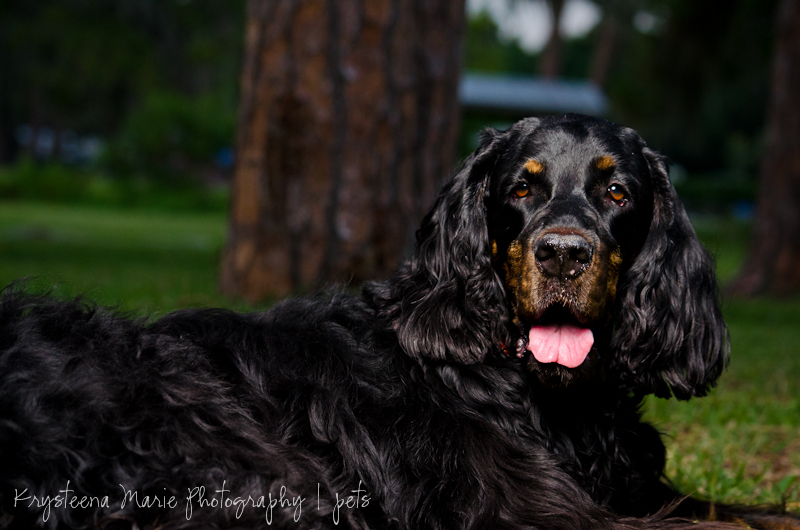 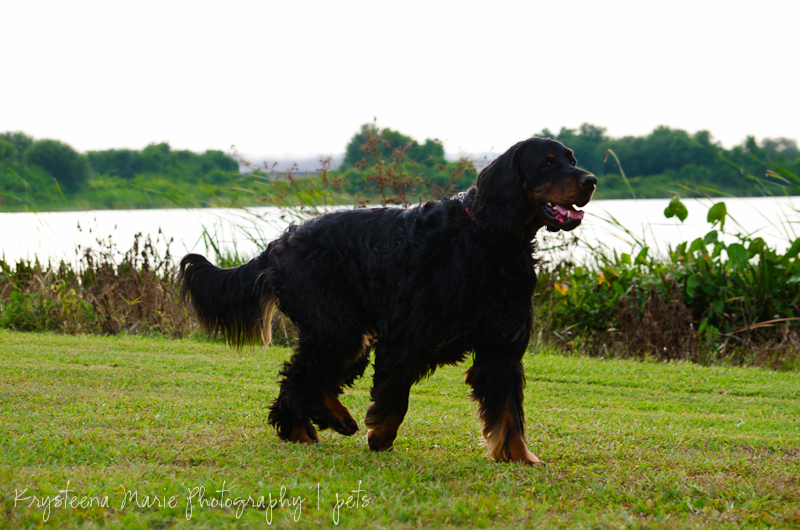 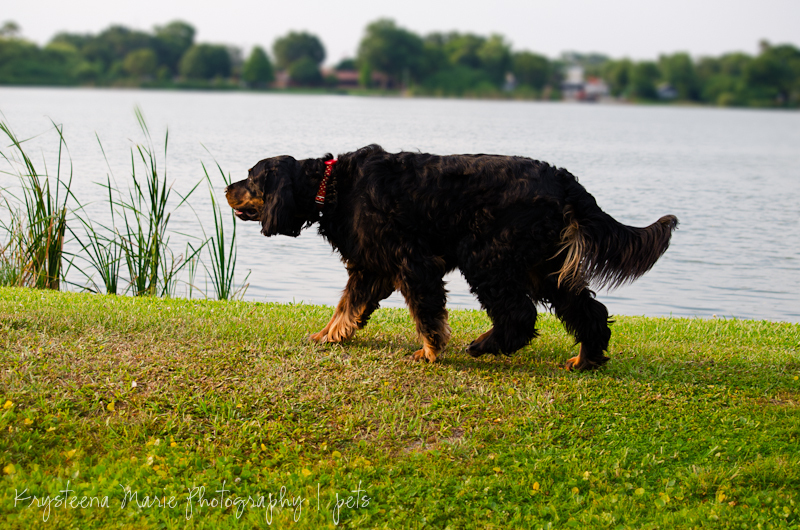 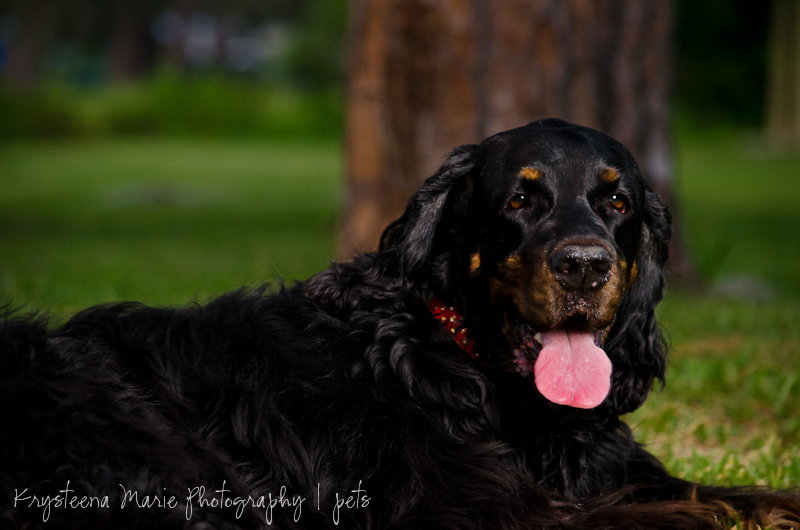 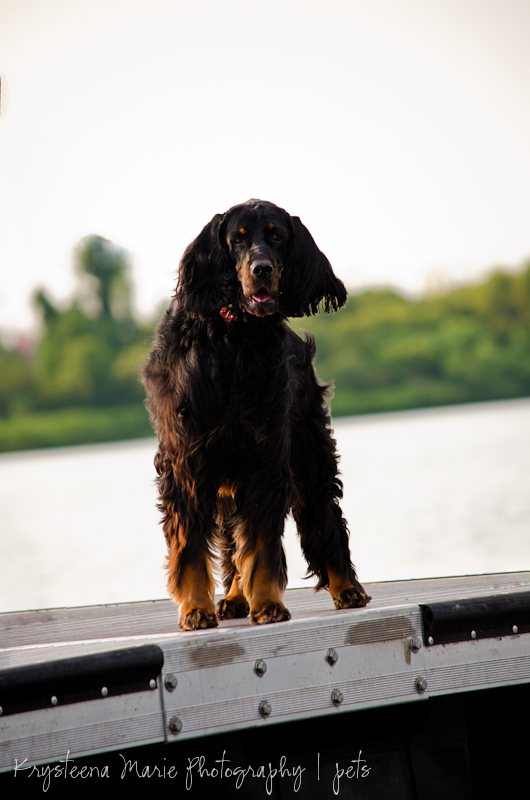 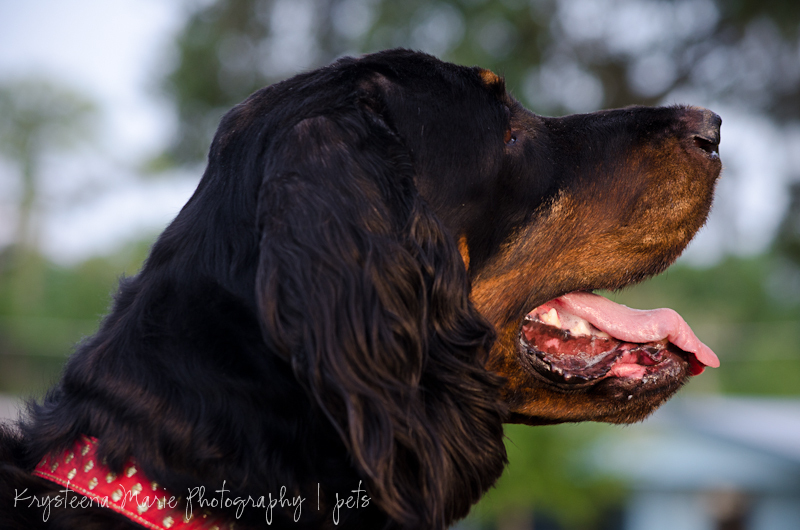 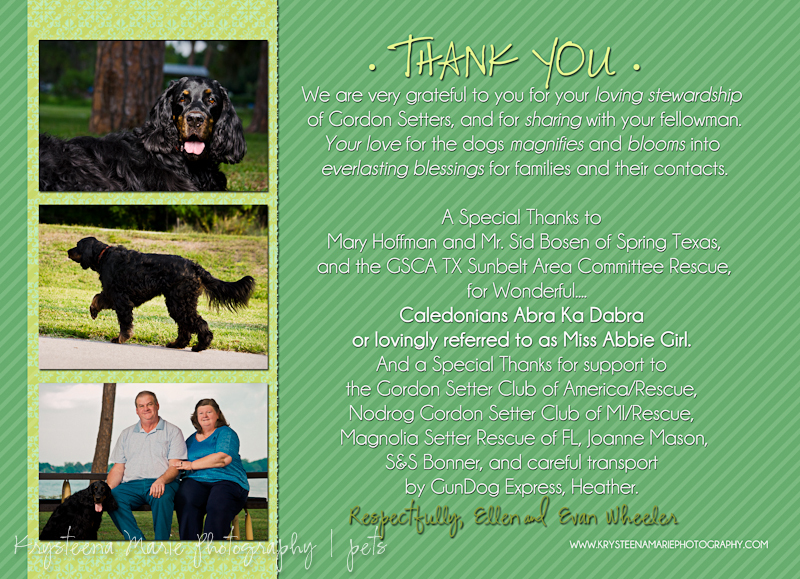 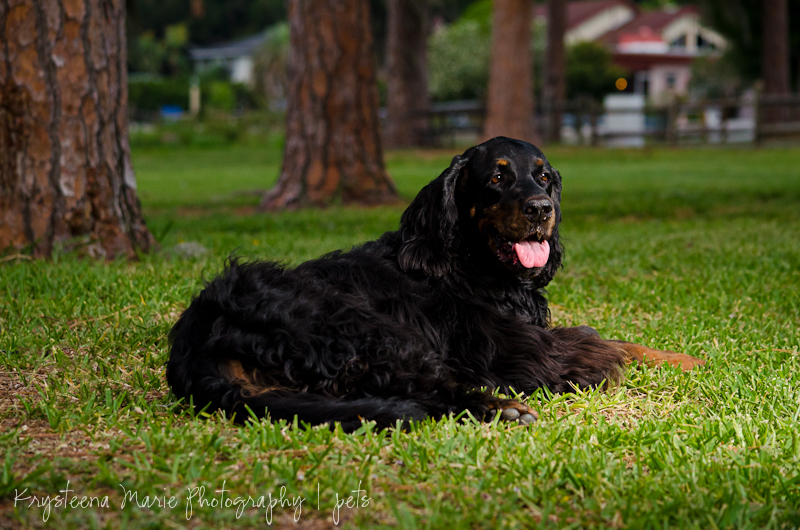 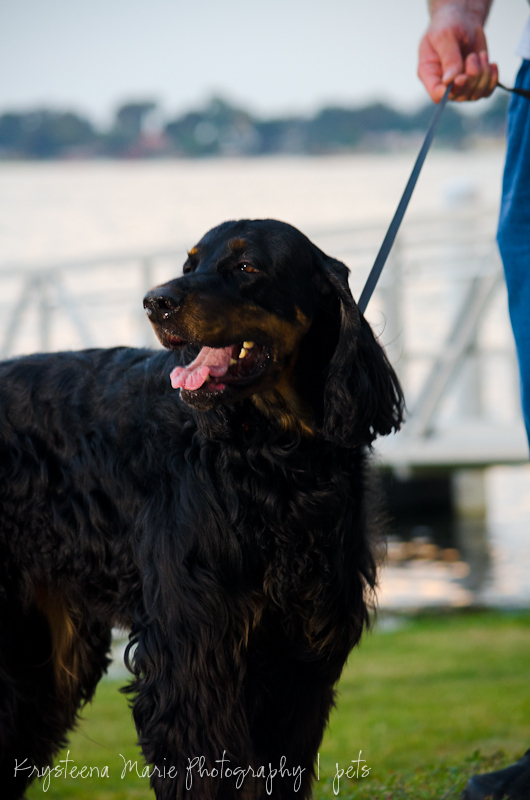 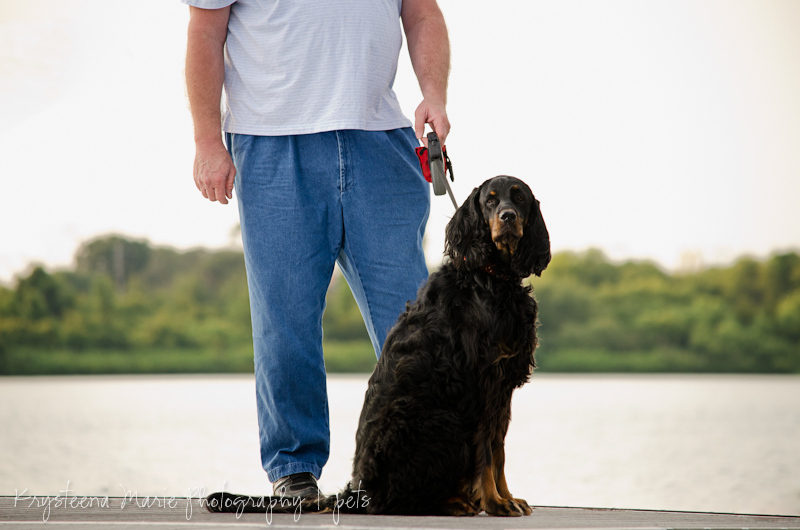 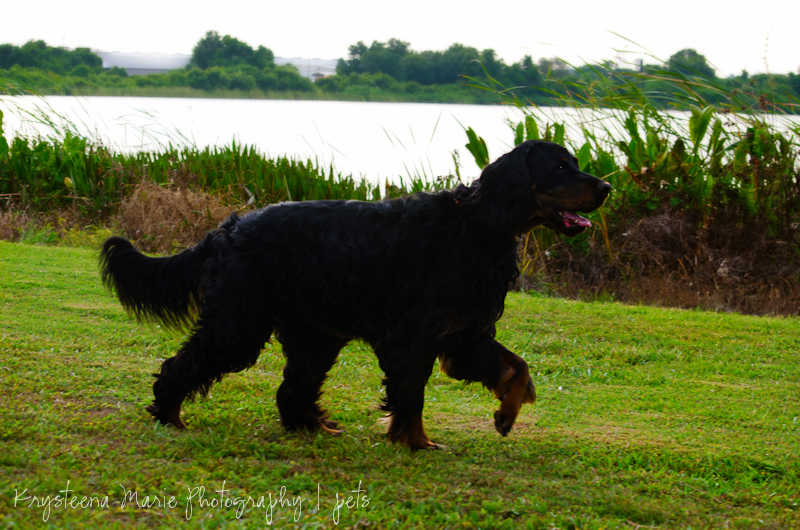 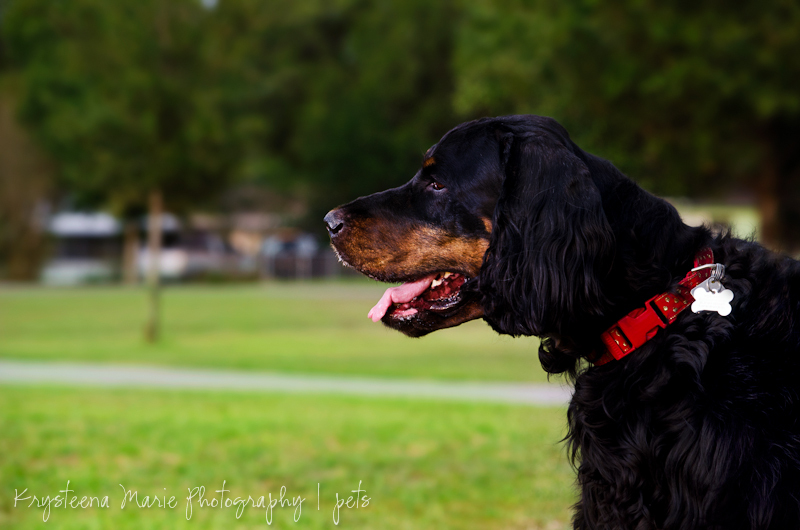 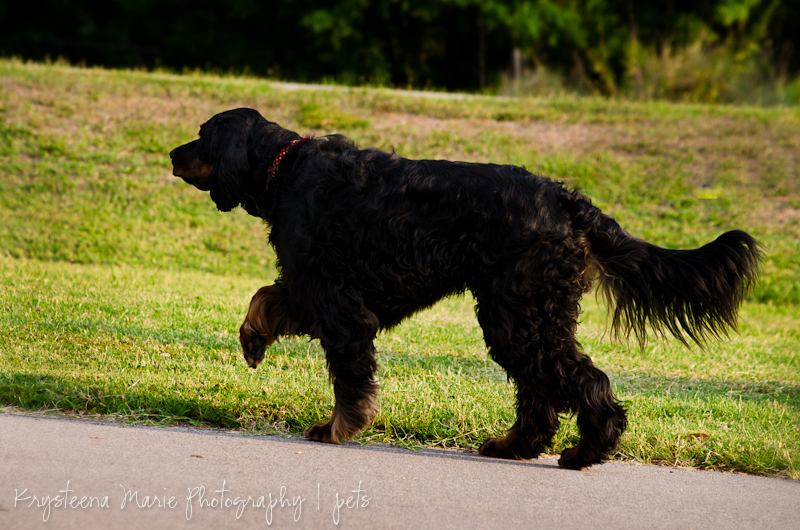 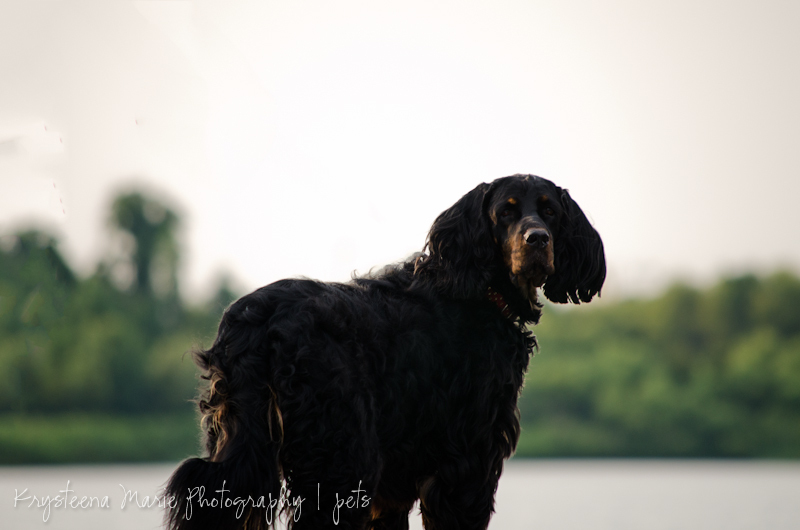 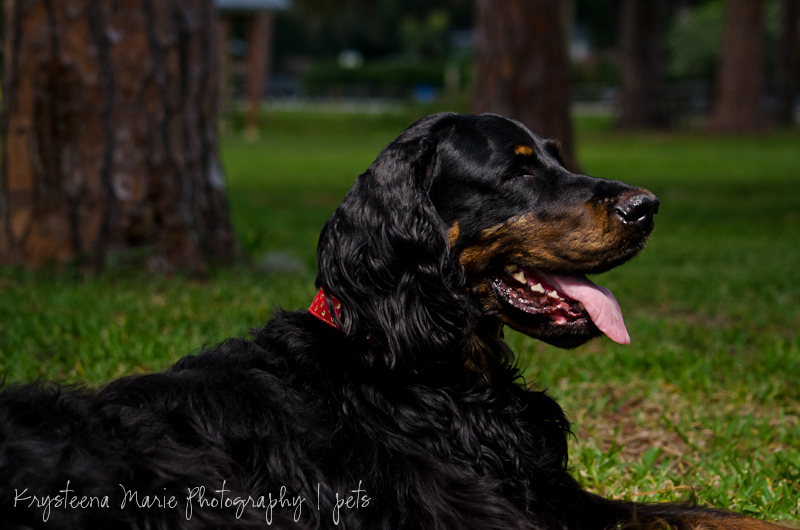 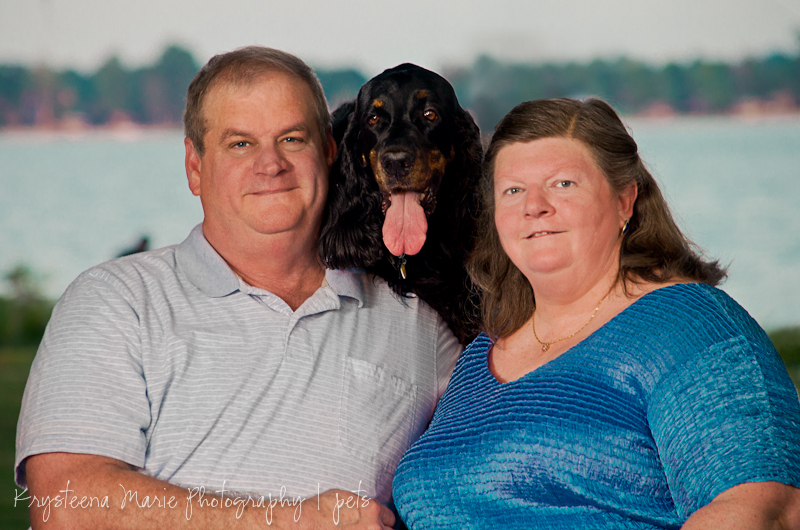 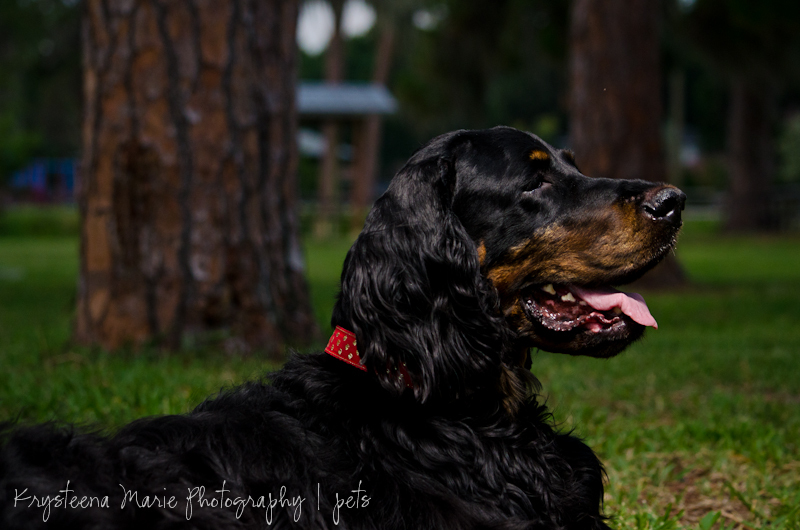 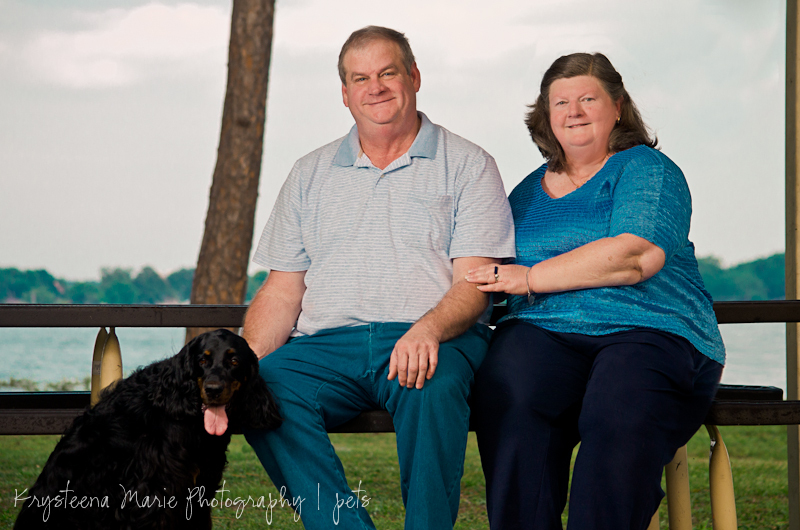 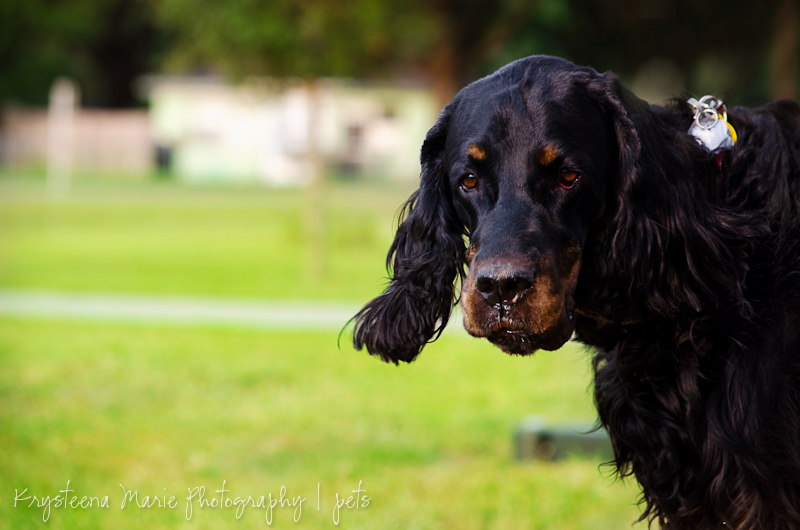 Ellen and Evan found Abbie through petfinder.com and adopted her from the Houston area with the help of a Gordon Setter rescue group. 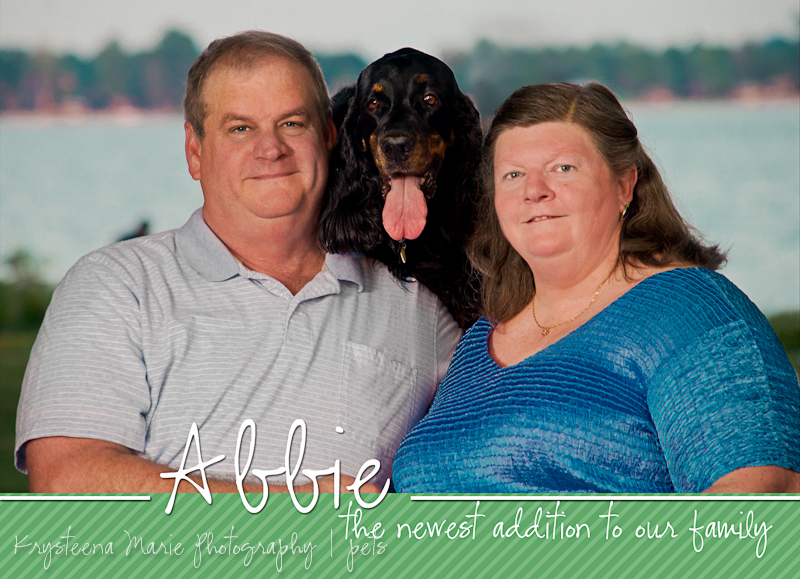 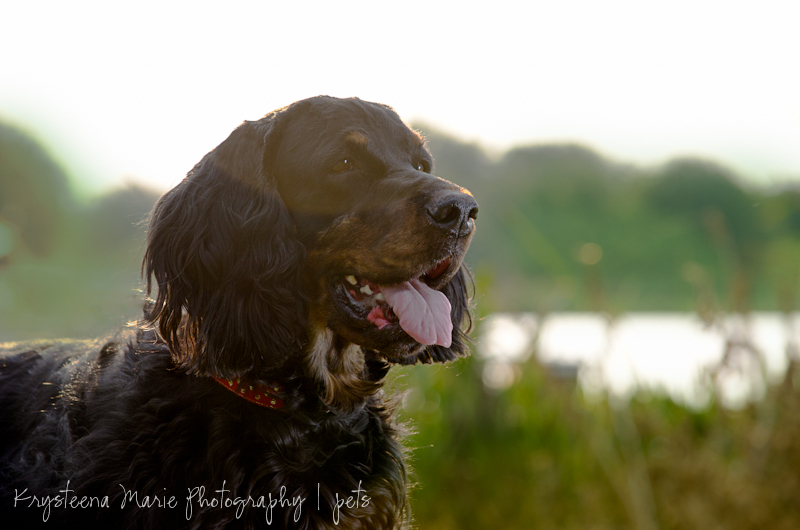 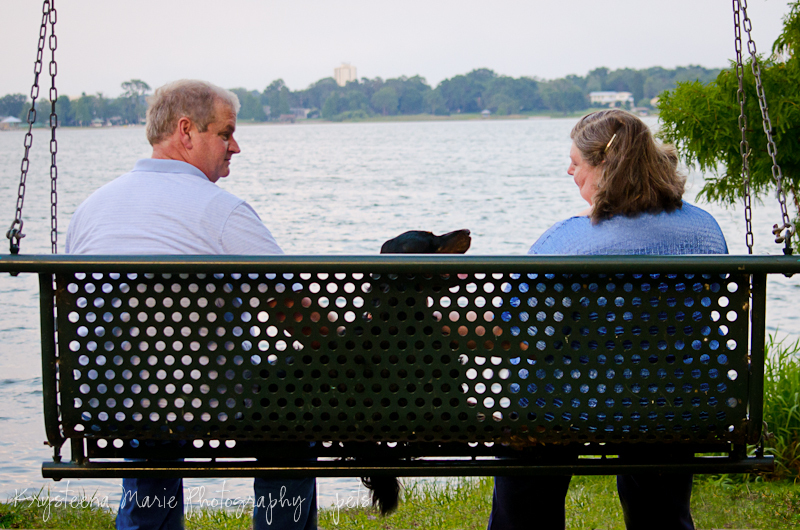 They requested a family photo session both to welcome Abbie to the family, and give a special thank you to the many people involved in getting her all the way from Texas to Florida. 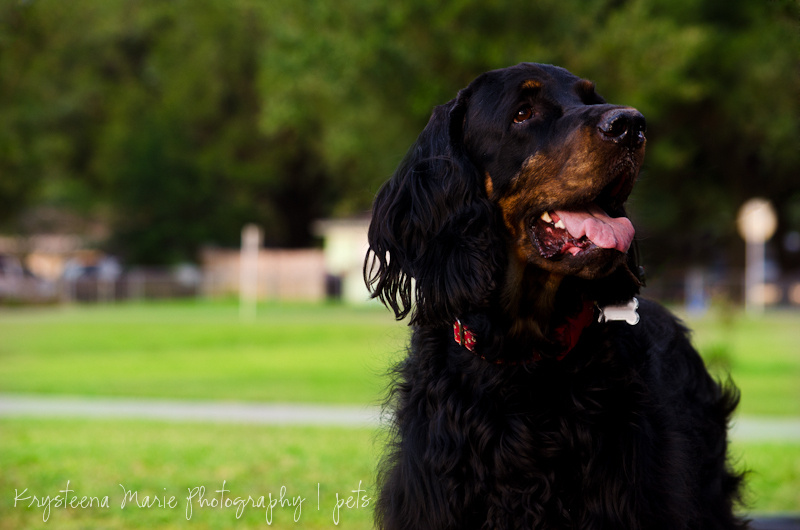 It was a pleasure to meet this sweet pup and see how happy she is with her loving new family!